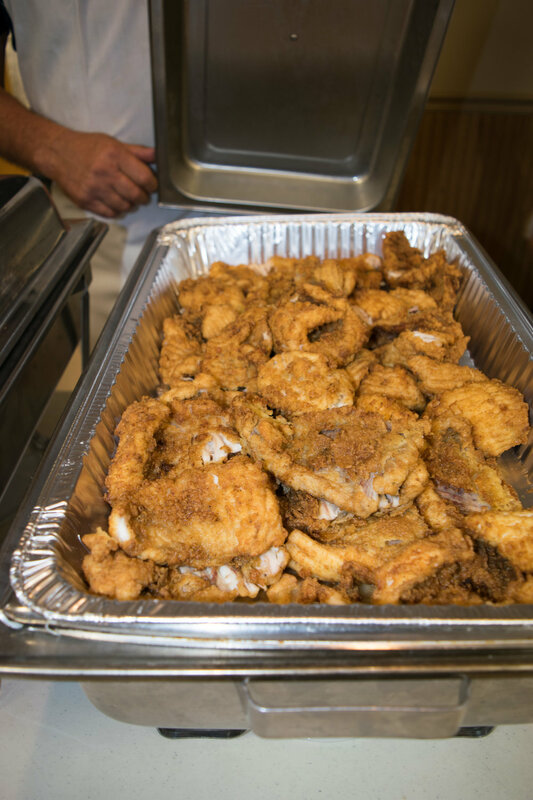 Our Community Seafood Dinners are informal and affordable events where fishermen can share their catch with community members. 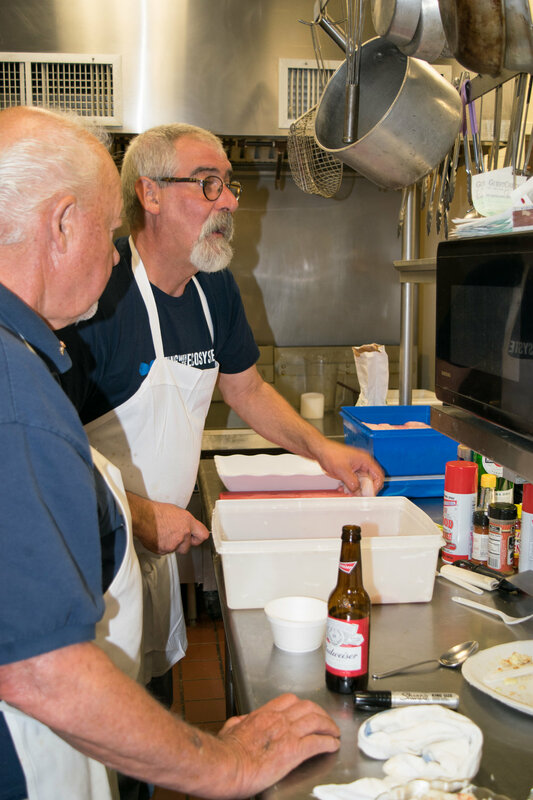 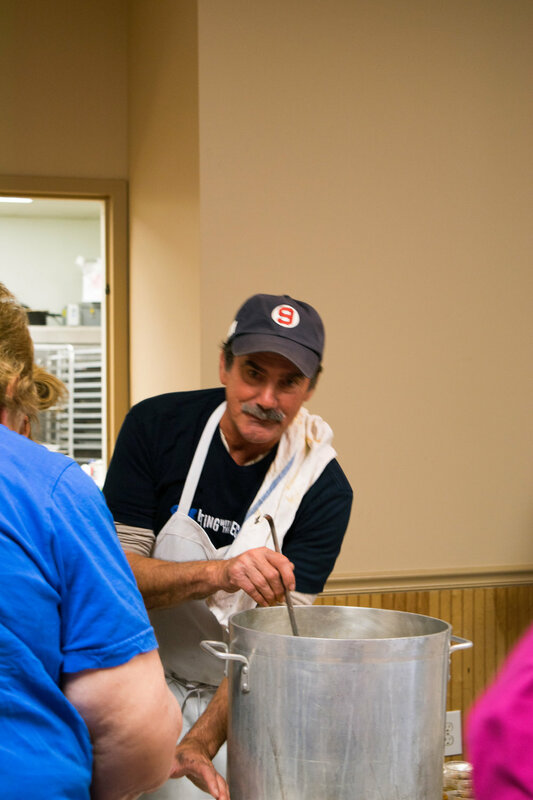 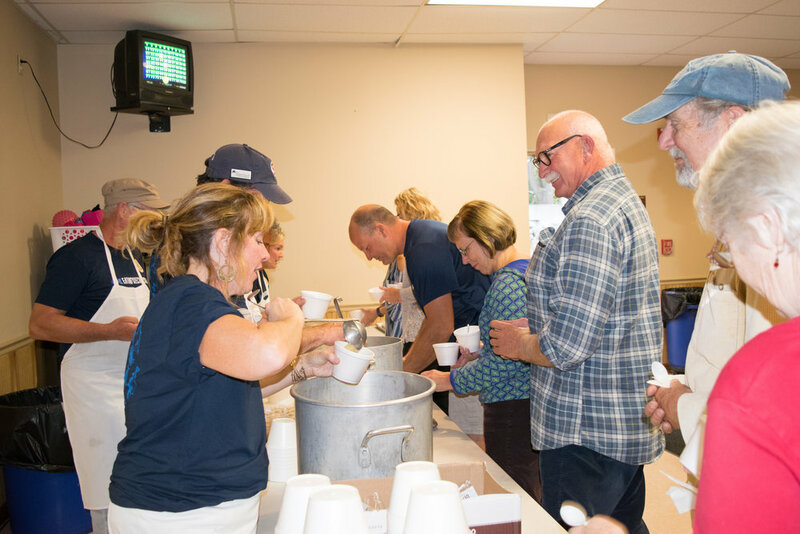 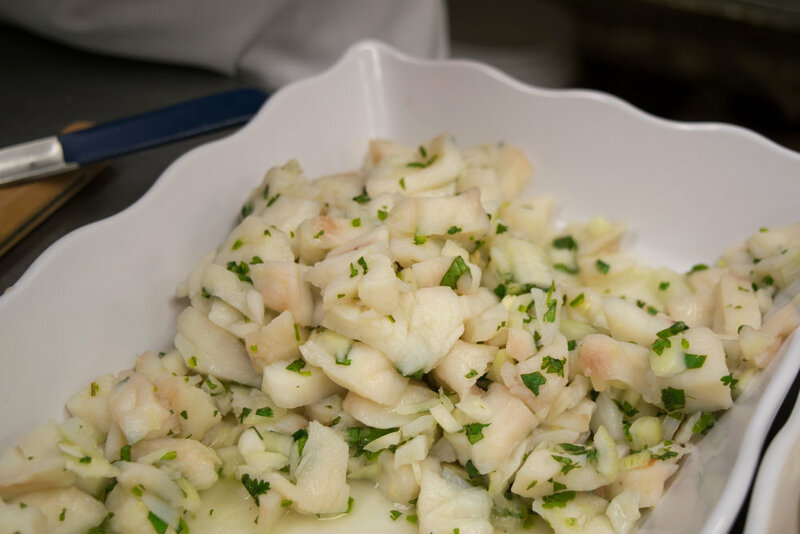 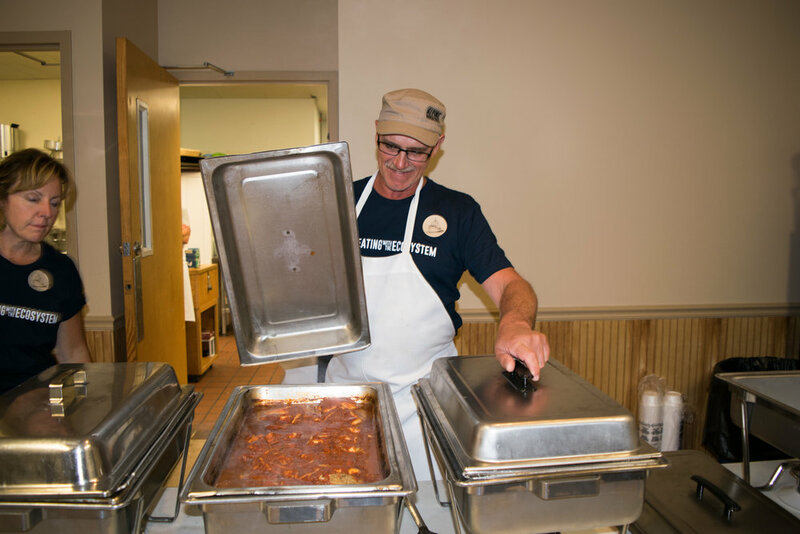 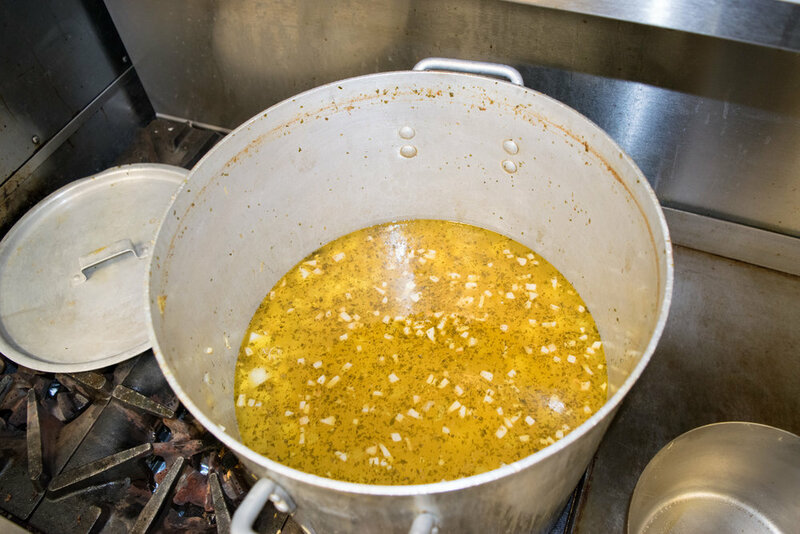 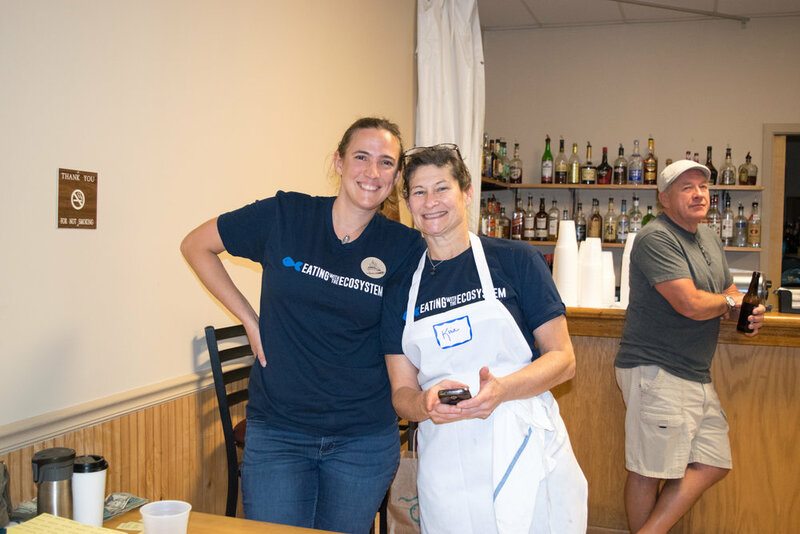 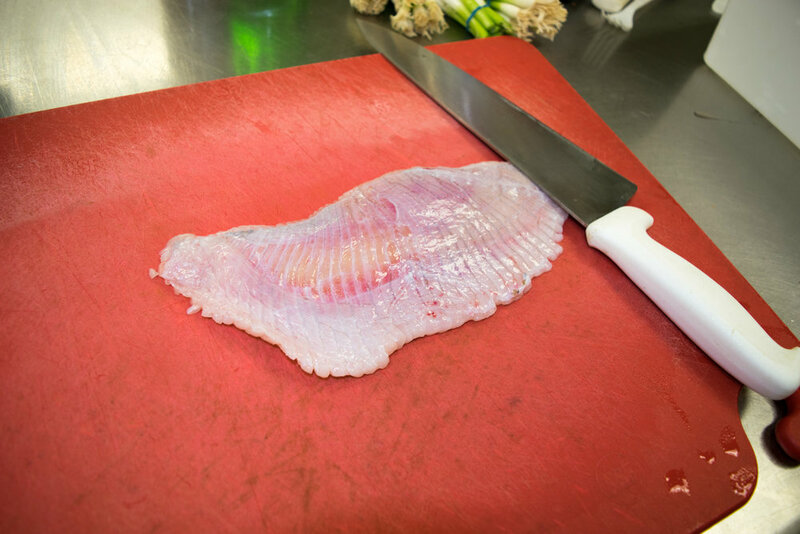 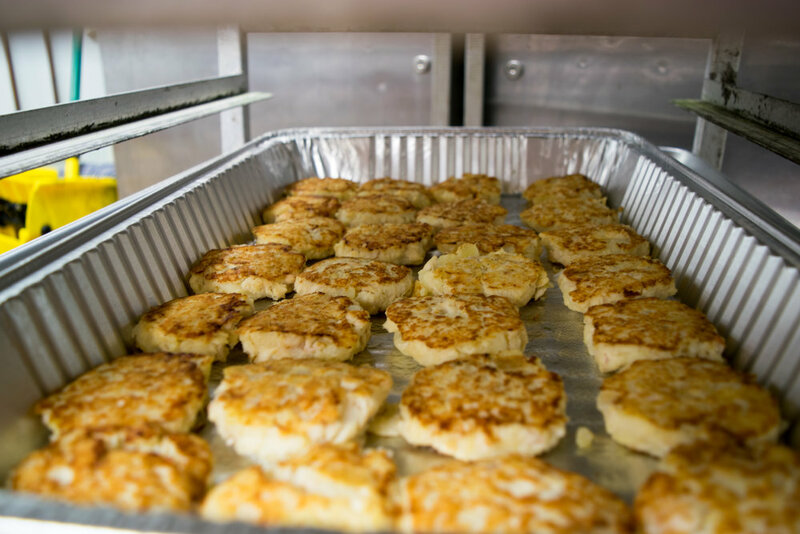 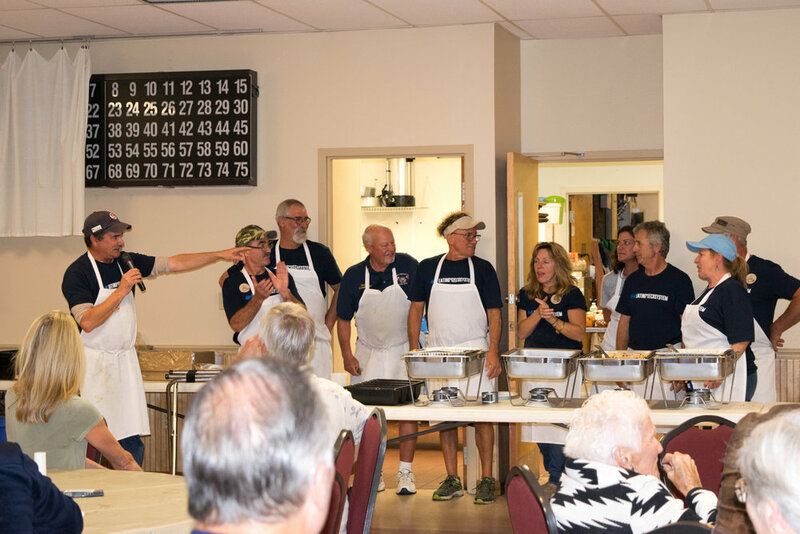 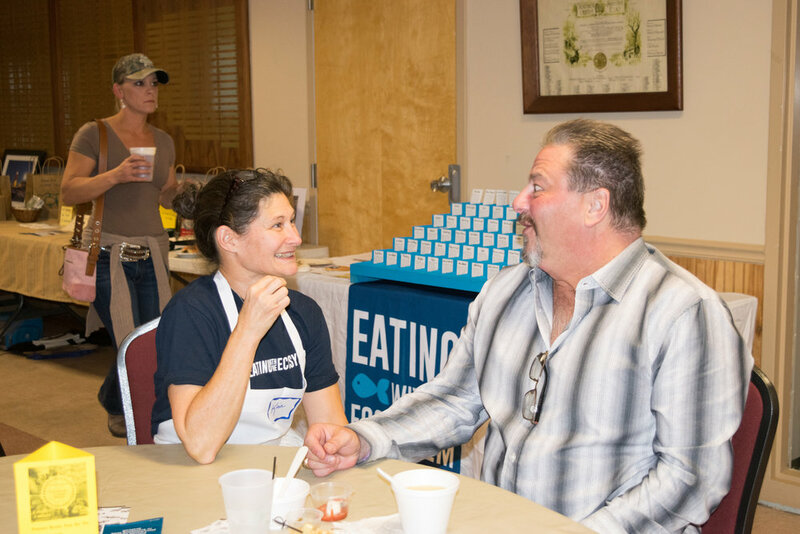 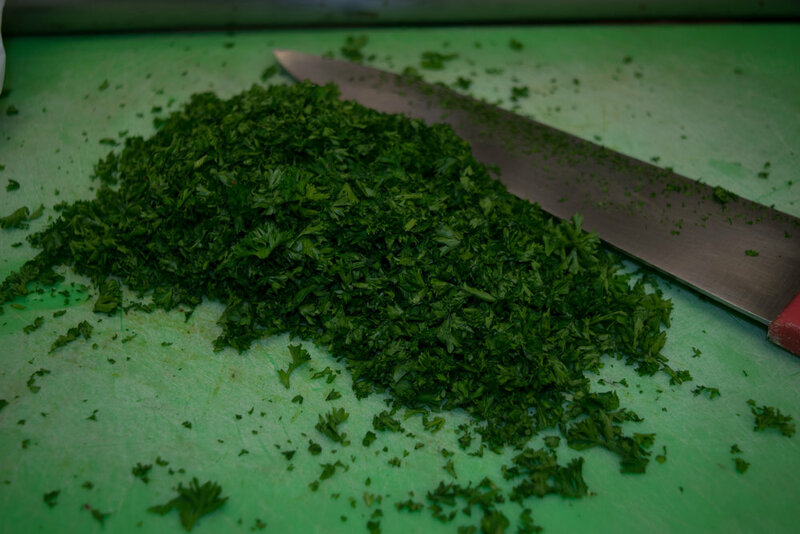 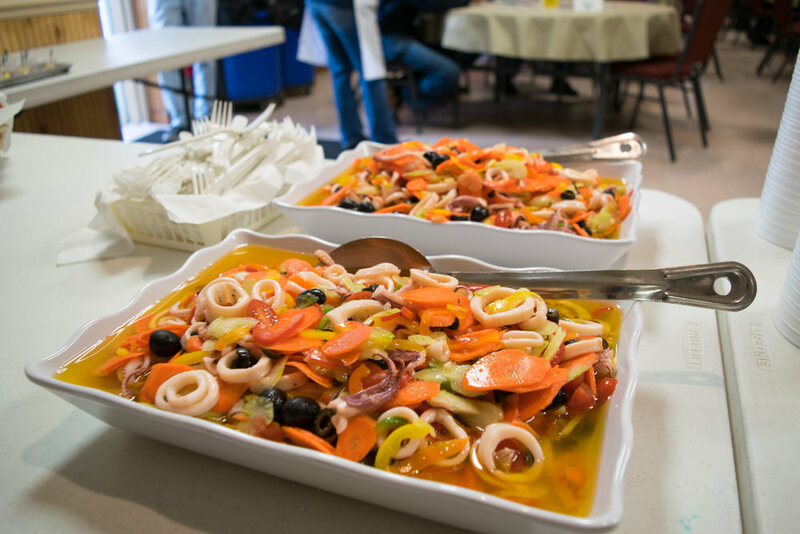 Spearheaded by our board member, Point Judith fisherman Rodman Sykes, each dinner welcomes about 125 people and relies on an extended network of volunteers and donor fishermen to catch, prepare, and serve the night's variety of local seafood. 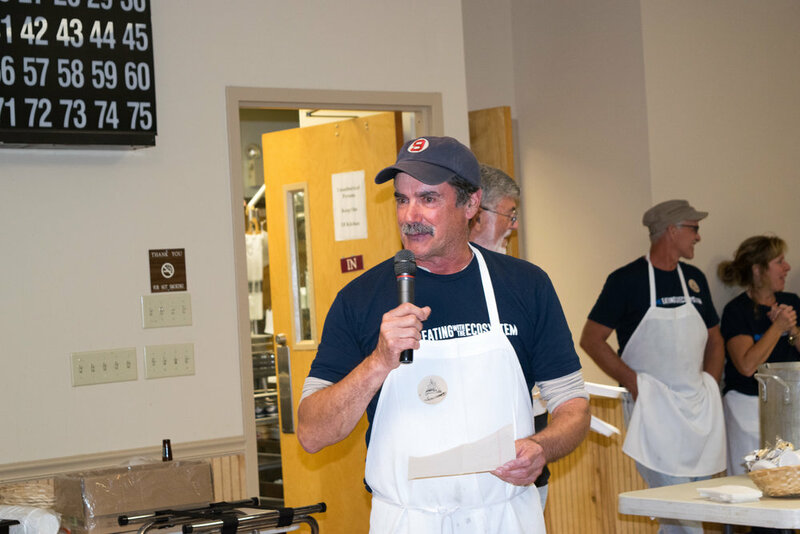 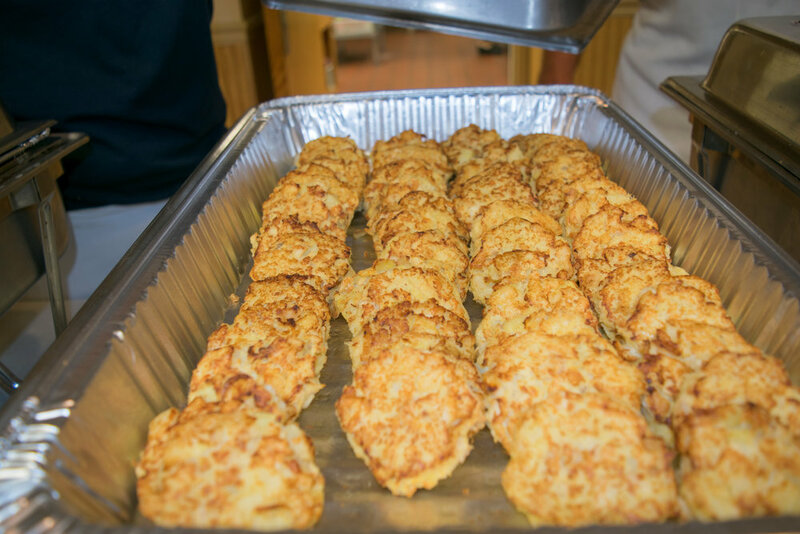 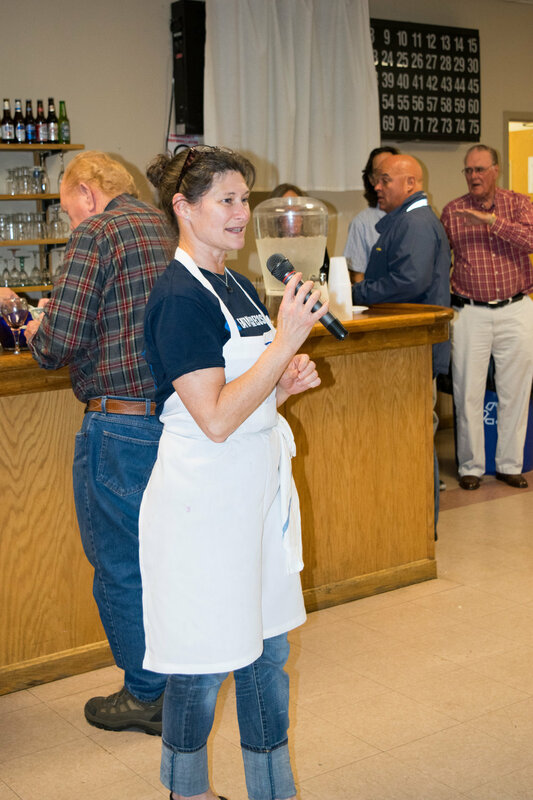 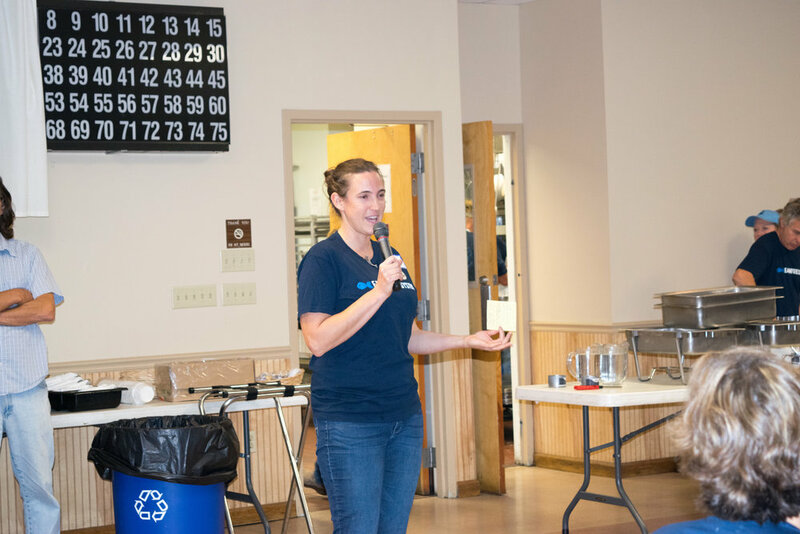 October 25, 2014: Community Seafood Dinner at the South Kingstown Elks Lodge.